We now have another vehicle to look forward to at the 2019 Shanghai Motor Show. 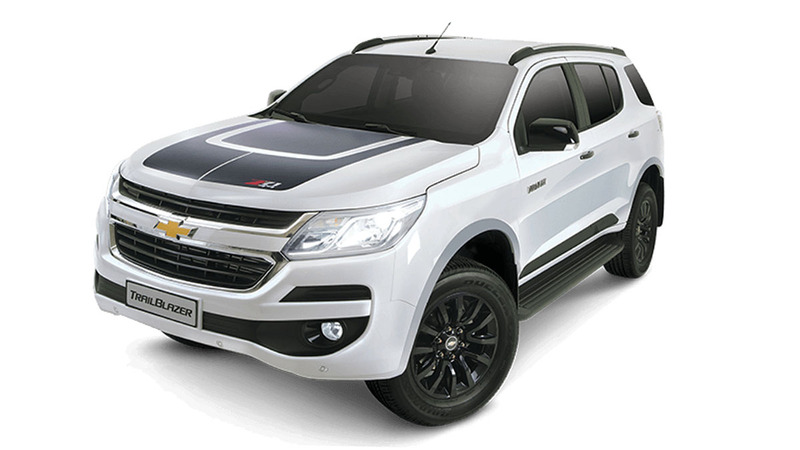 Chevrolet has just announced that the all-new Trailblazer will be making its global debut at the event, alongside the all-new Tracker. As with most announcements like this, the car manufacturer has revealed very little. 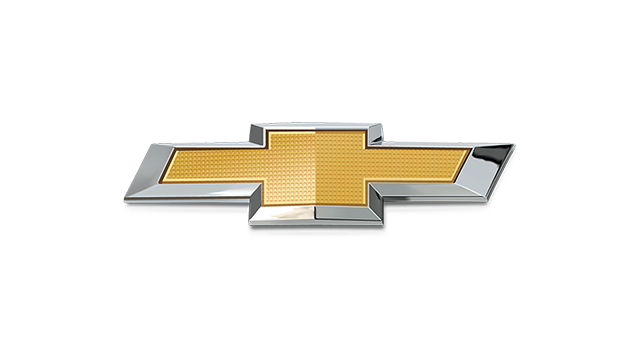 According to Chevrolet’s press release, both cars will “adopt GM’s latest propulsion, intelligent connectivity, and safety technologies,” and that’s it. Not much to go by in terms of performance details. 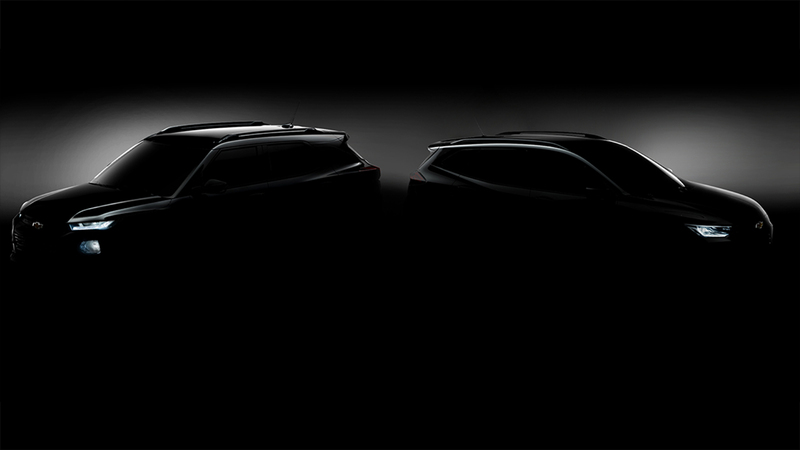 The carmaker did, however, release a teaser photo featuring both cars. They’re draped in shadows, but it’s enough to convince us that the next-generation Trailblazer will sport a drastically different look compared to the current one. We’re not 100% sure which of the two cars is the Trailblazer, but we’re betting it’s the larger vehicle to the left. Its headlights are sharper and thinner, and the lower fascia appears to be better sculpted and more pronounced. The roofline is more angled, too, providing the midsize SUV with a sportier overall vibe. The Tracker to the right, meanwhile, appears to be more crossover-ish in terms of size and shape. The overall aesthetic though is similar to what we see in the larger offering next to it. So far, we definitely like what we see. 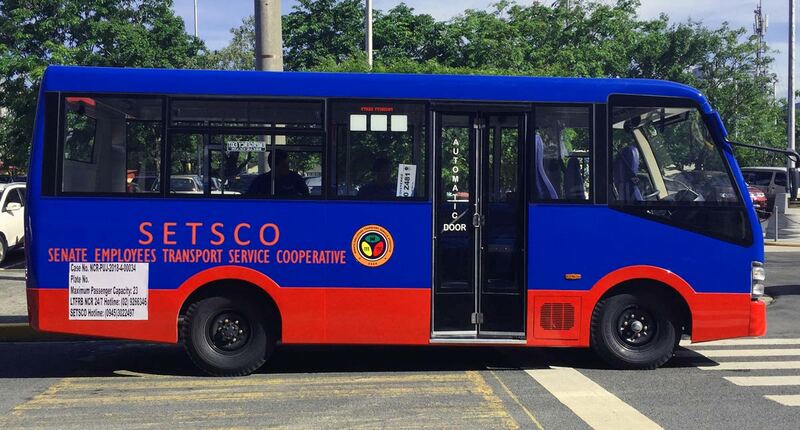 Expect all to be revealed when both cars are unveiled on April 16, 2019.